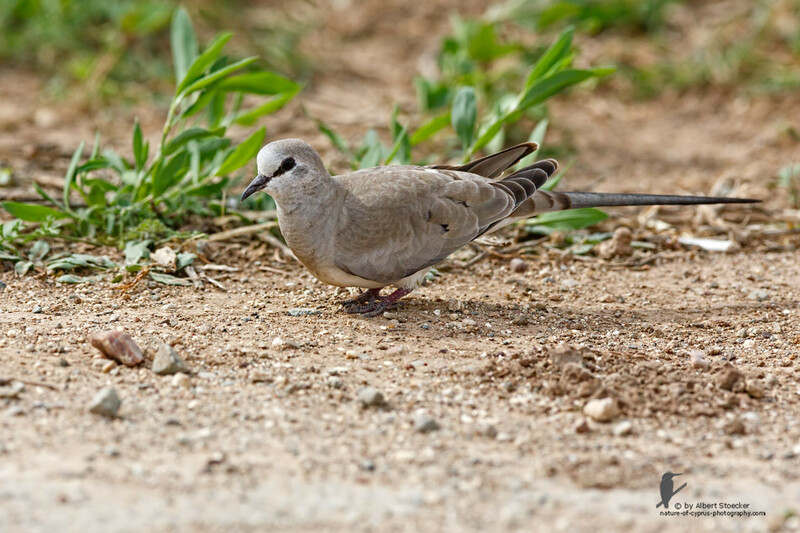 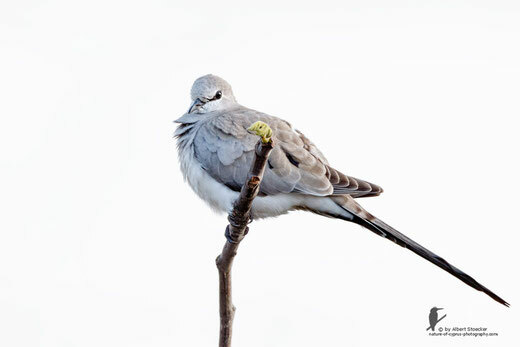 It took some time anthill I am addressed myself about the Namaqua Dove, which was spotted in Mandria. 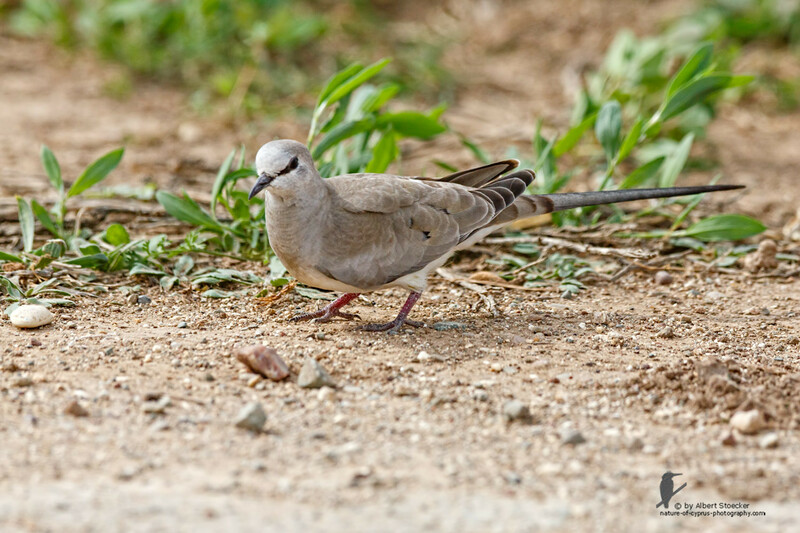 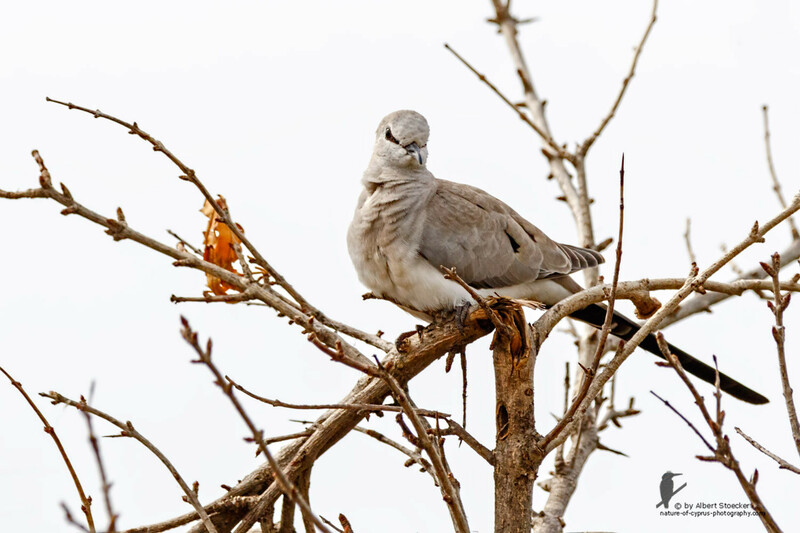 The Dove is widespread in Africa and breeds normally South of the Sahara desert. 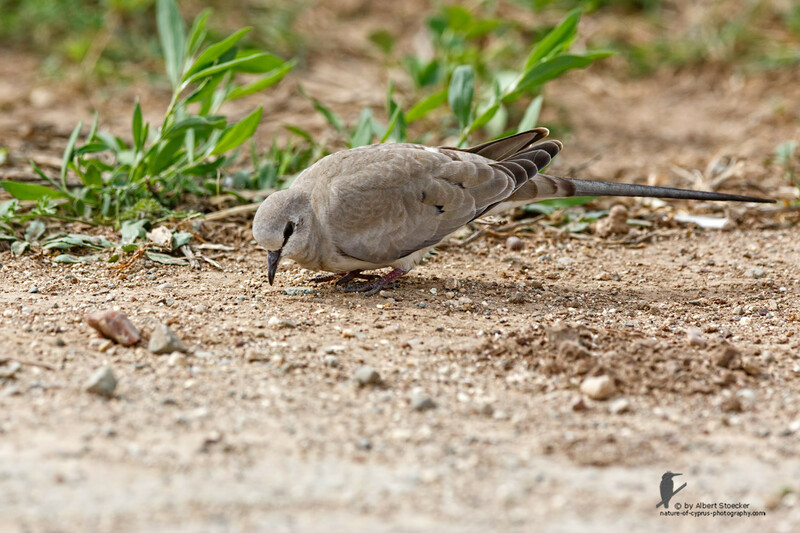 It is also time to time spotted in Israel. 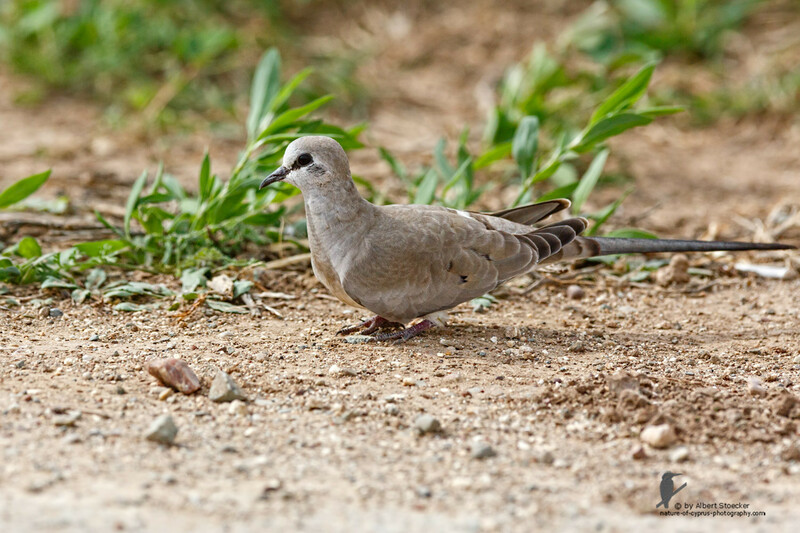 First, it is this Dove the fourth registration for Cyprus. 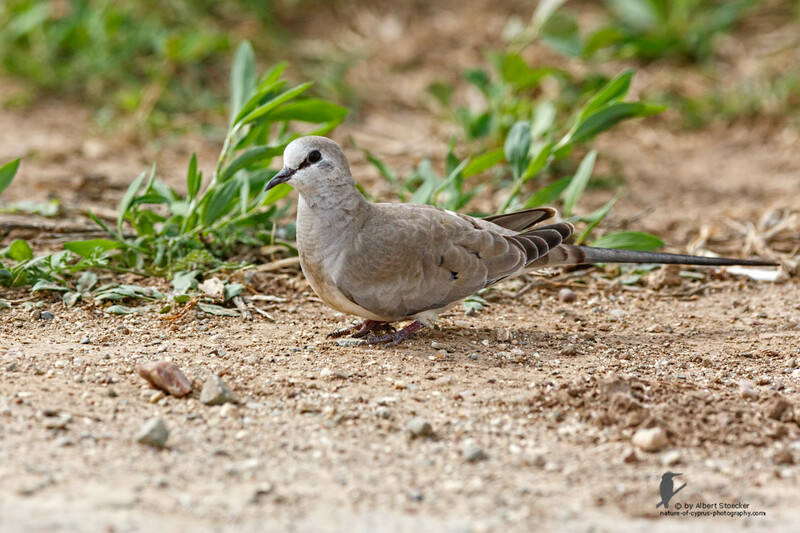 The Dove is not bigger than a House Sparrow but the tail is many times longer. 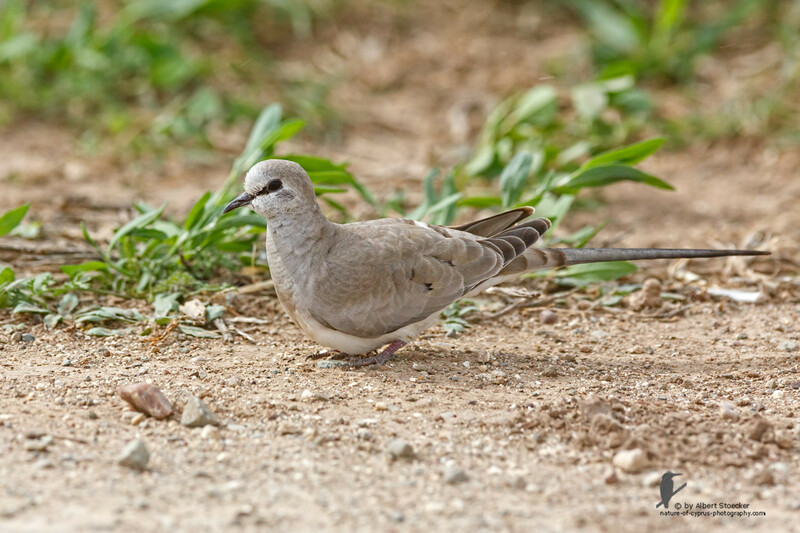 The Namaqua Dove in Mandria is a female pigeon. 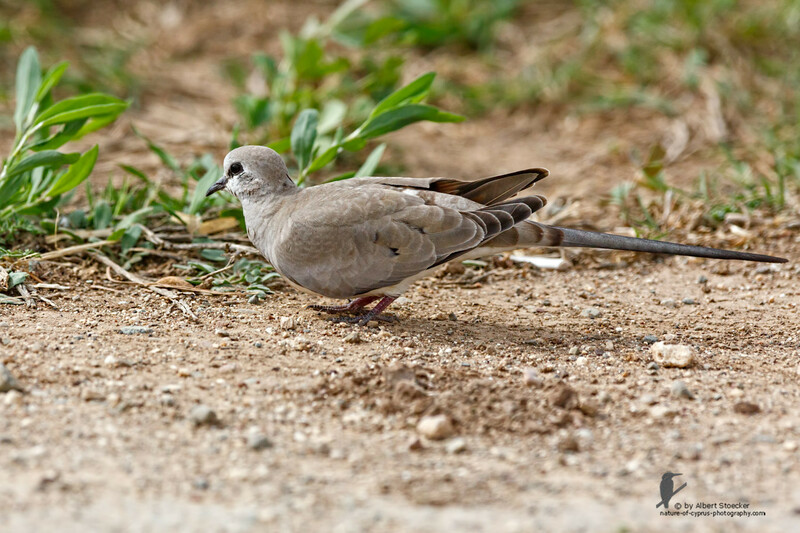 Yesterday, it was very windy during my search for the Dove and photographing and I will try later for some better images and video recordings. 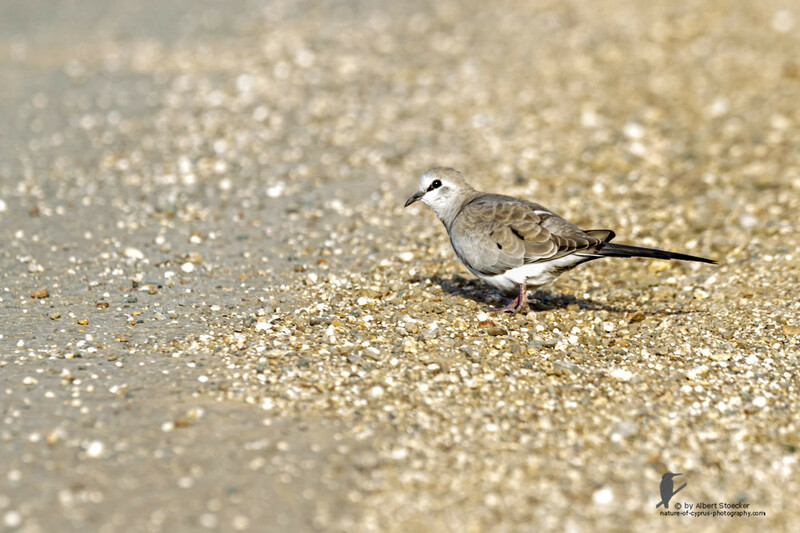 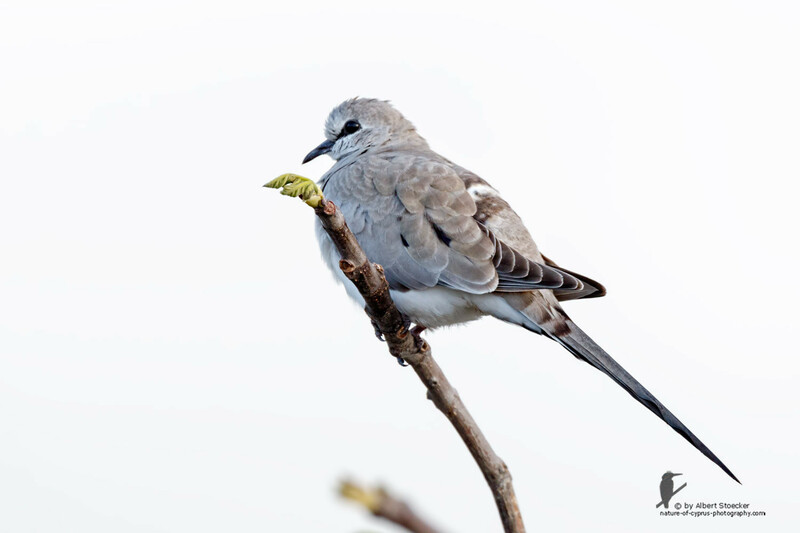 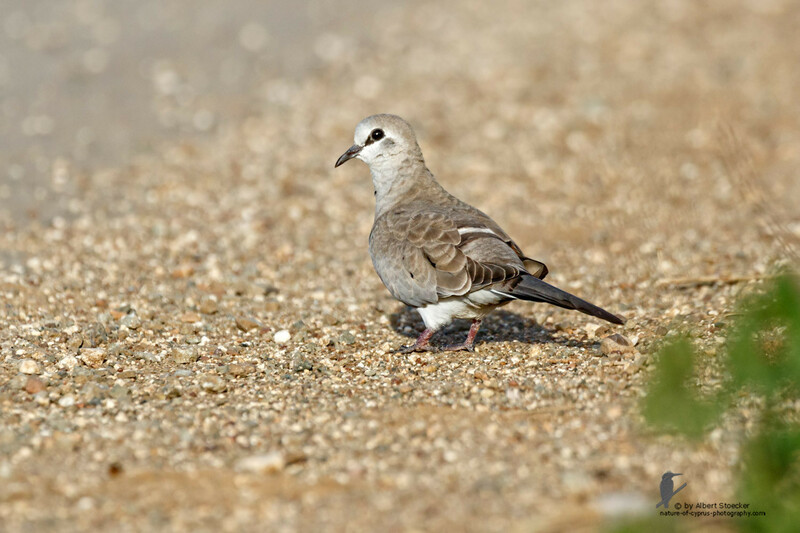 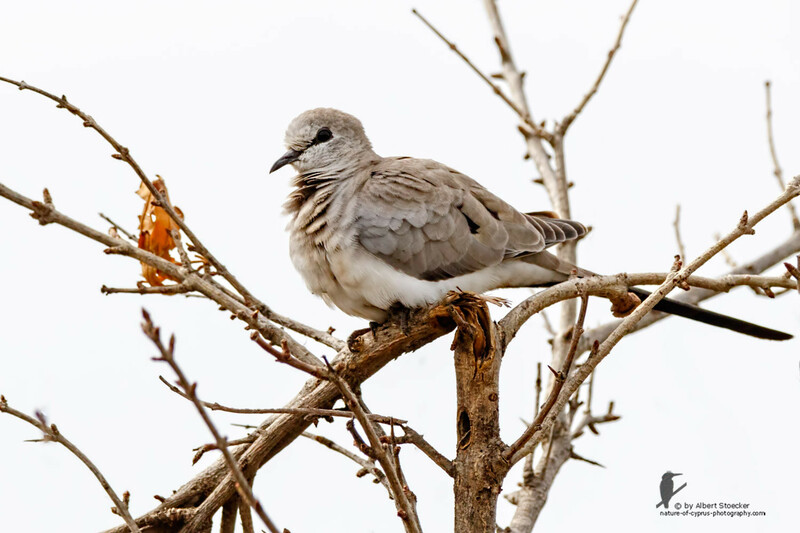 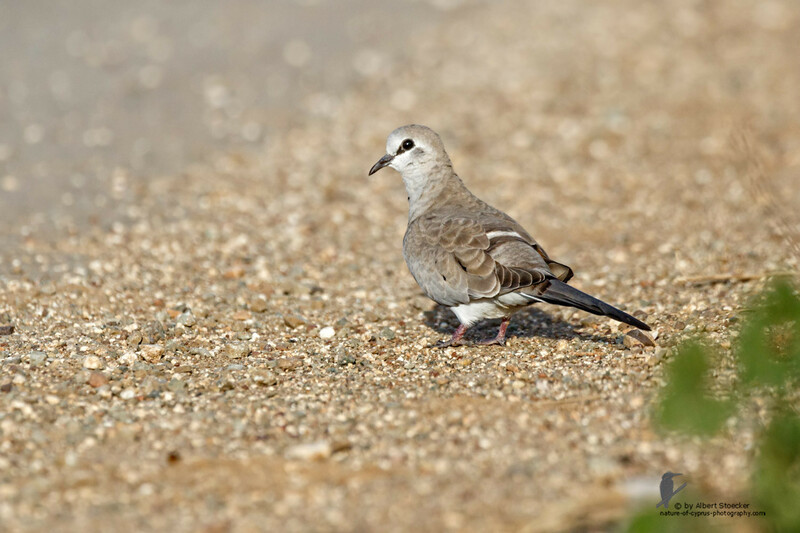 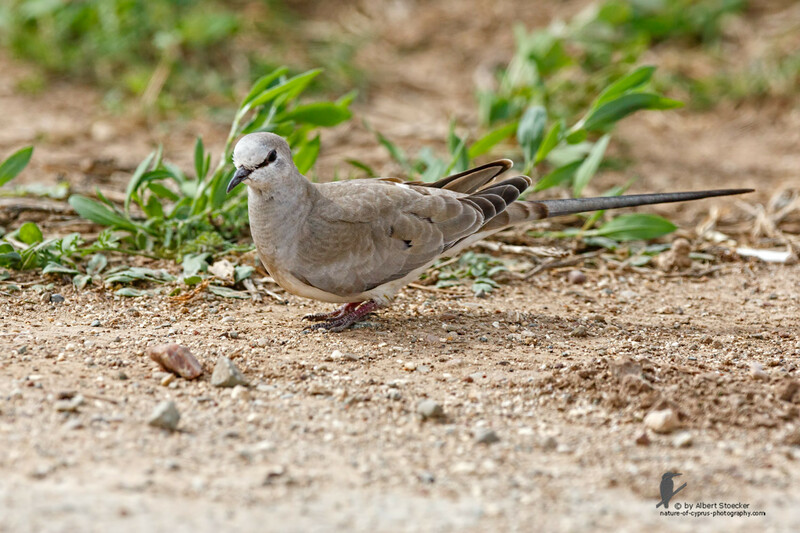 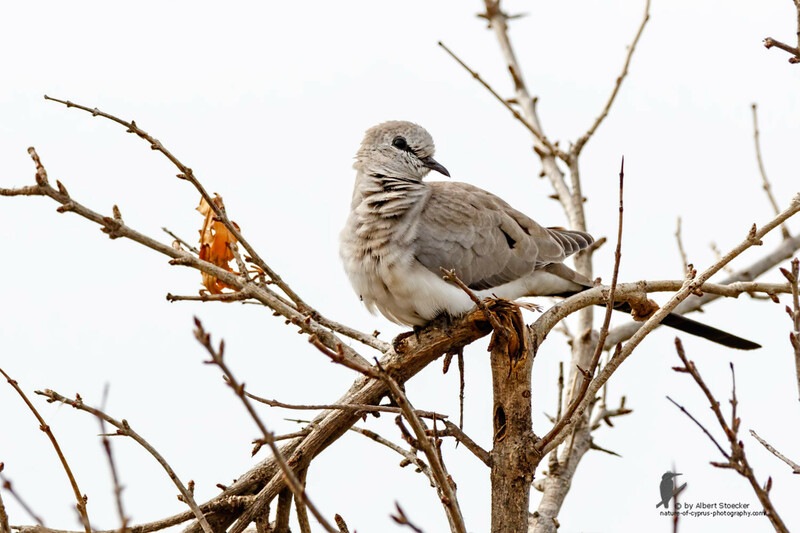 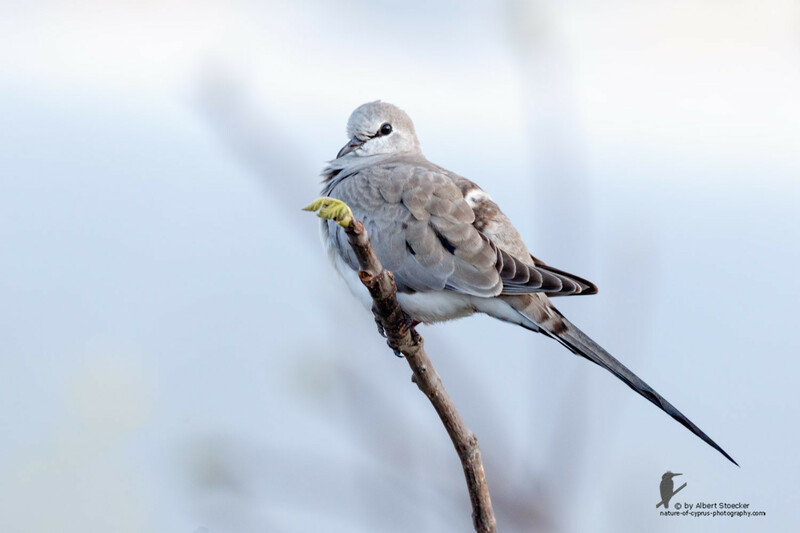 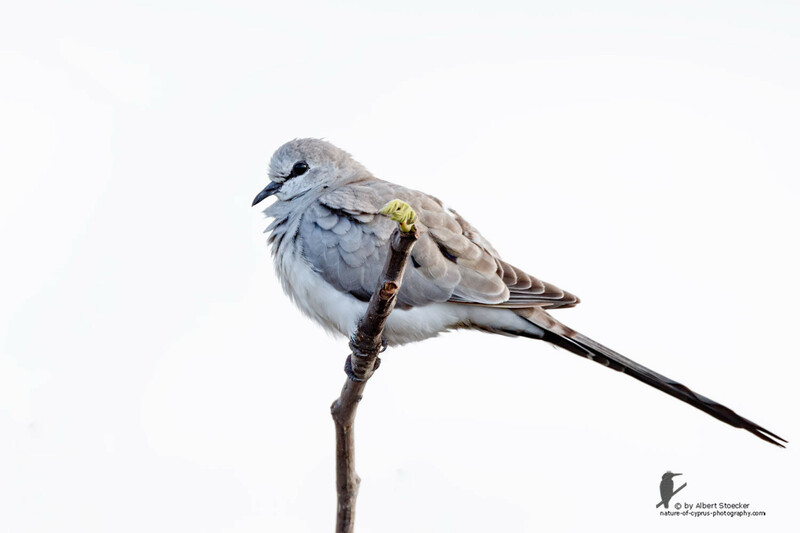 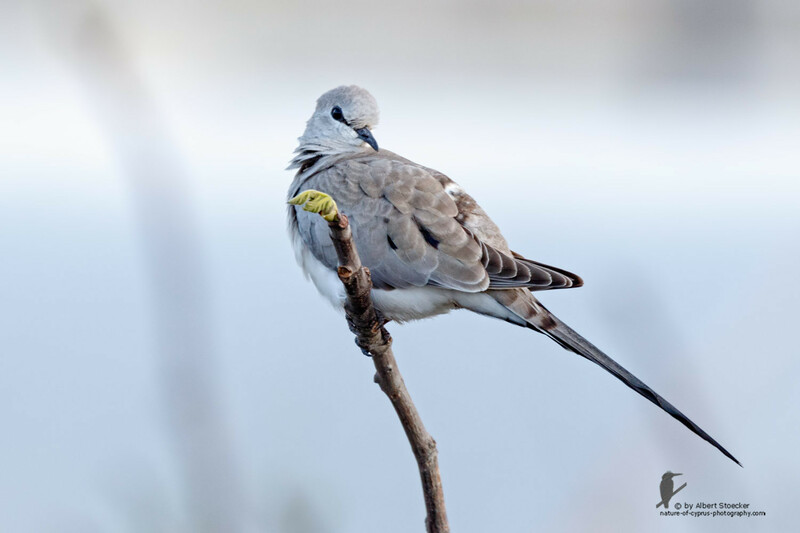 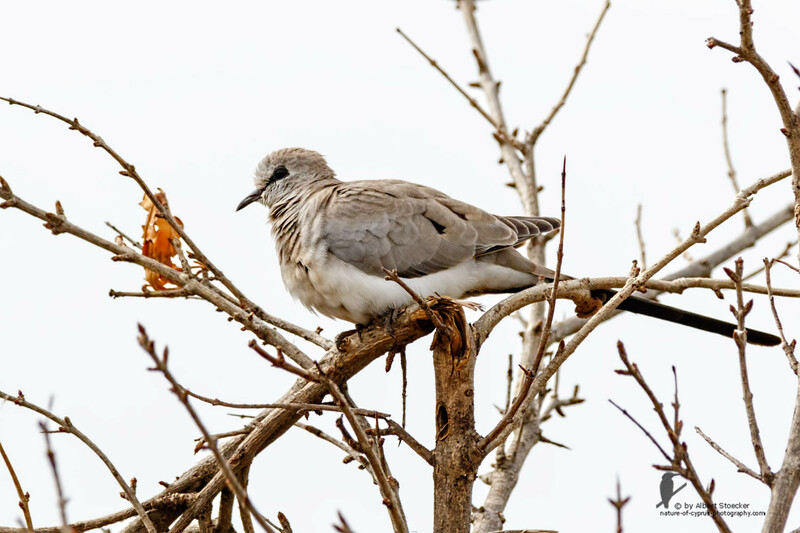 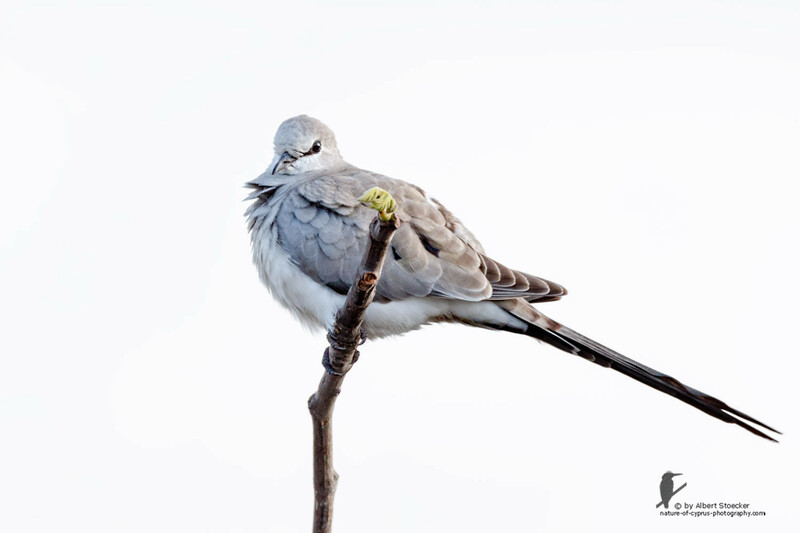 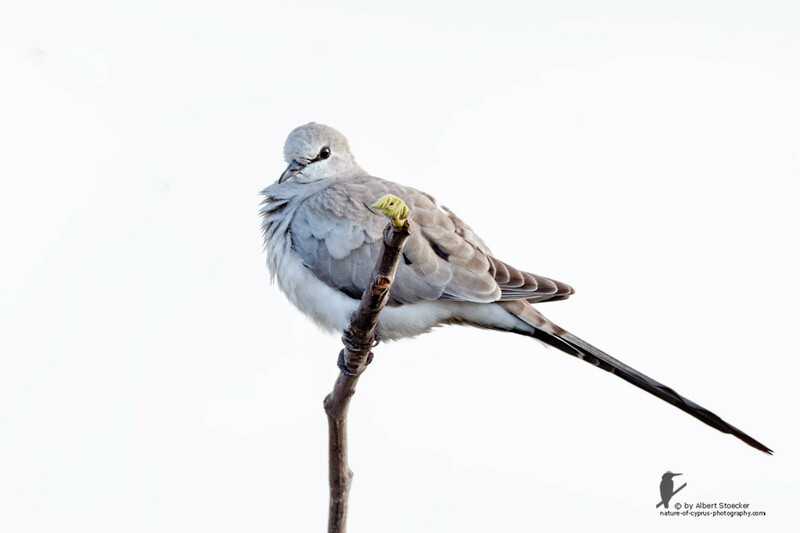 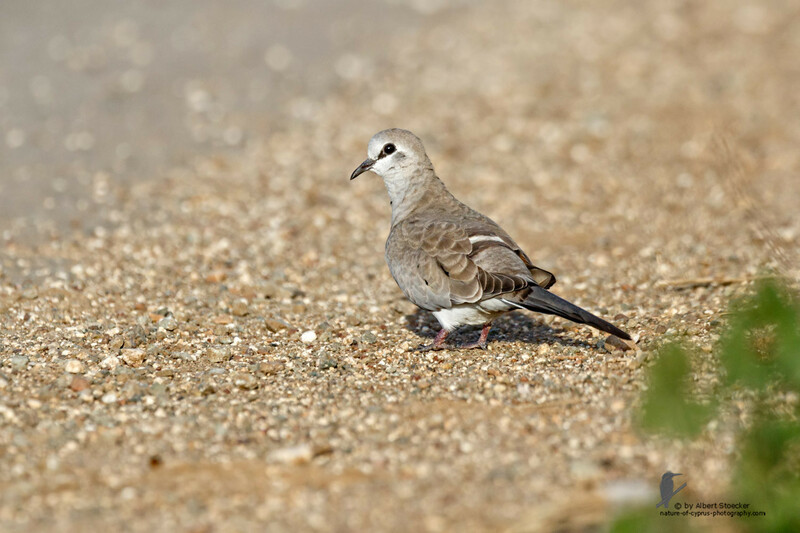 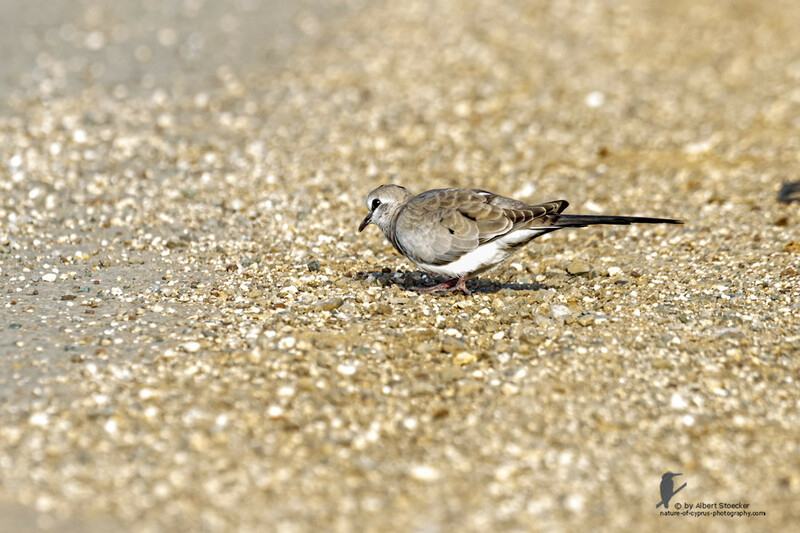 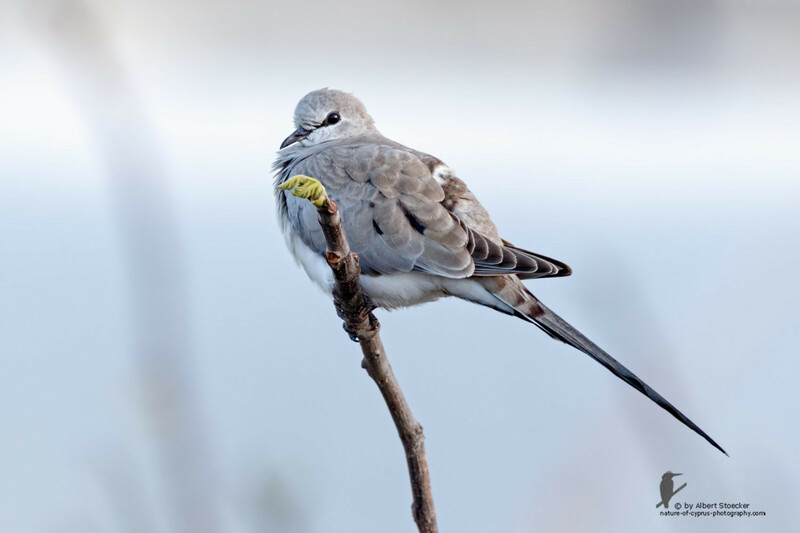 The Namaqua Dove is still present in Mandria in various places on March 10. Together with my Friend Paul Foster, we have discovered it at his resting place. 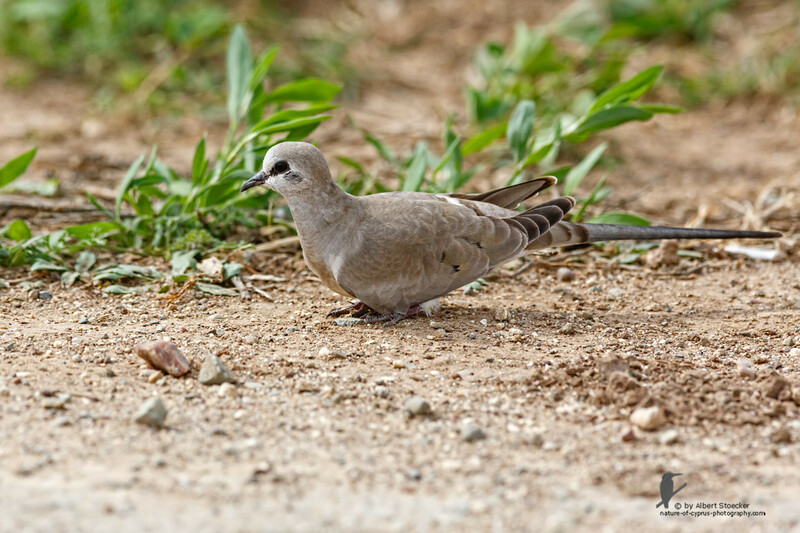 Later, we have seen it again on the roadside forage and were able to make some shots. 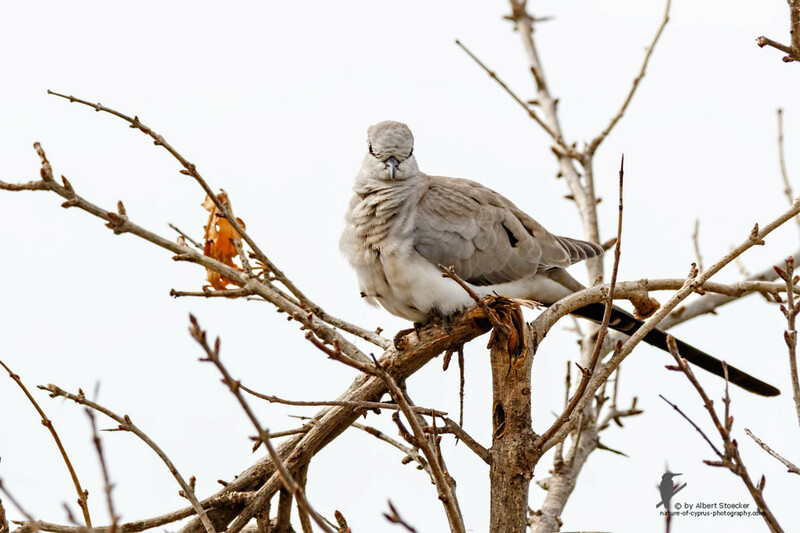 Interesting to see how long the Cape pigeon in Mandria will remain.